Tips to grow your SEO Audience -Ever read anything on the cycle of desire. Well, it talks about how human beings are always looking for expansion, it can never be enough. Sothat is why you as a webmaster (which is also human) can never get enough of the traffic: which is why you put some effort to get your serpbook to show some reports on how good your ranking is of late. It is not wrong to want more, in the SEO world more traffic brings some good tidings to your business. To get consistent and quality traffic, you need to put in some work. There is no such thing as free traffic, even to get the organic traffic you must devote some time and money. If you have a start-up the need to get those sales may weigh you down a bit and you must be wondering where you will get your next lead. It is, however, part of the journey. It may be hard, but it only gets better with time. So you should not be tempted to tangle yourself with agencies that promise you instant traffic at almost no cost and so on. You do not want to spread yourself too short. Shortcuts will do you more harm than good. There are better and sure ways to go about driving more traffic to your website. To increase your audience, you might as well as present yourself to your potential customers. 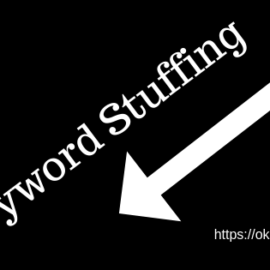 You do not have to wait for them to type one of your keywords on the search engine and stumble upon your site. The beauty of paid ads is that you will be able to come up with customized campaigns that are targeted. It means that you are presenting your products or services to an audience that have a likelihood of being interested and click on your website. This approach will get you quality traffic with an assurance of making sales. There are several platforms that you could consider running paid ads on. For instance Facebook, it has over 1.6 billion monthly users, so it gives you the best opportunity to meet new customers. The other platforms you could use are Twitter, Instagram, and Pinterest. Most of these platforms are designed in such a way that they allow you to work on target, based on the users’ location, interests, age and behavior to mention a few: they will save you some time. Do you have a friend that has some level of influence in social media platforms or do you know of someone who has been able to build a large audience on social media by the merit of reach and authenticity? You need to keep that person close. Present your business to a new audience by using social media influencers. You will not have to sweat much on this one. All you will do is sit back and let their creativity and the trust they have built with their audience work in your favor. According to statistics by Nielsen Global Trust, 92 percent of people prefer recommendations from the horse’s mouth (if they trust them) to any other form of advertising. It is a good spectacle of how effective influencer marketing is. There is no better way to give your website and business a boost from time to time than employing sweepstakes, contests, and giveaways. Everyone welcomes the chance to win a prize! Why not drive traffic to your website by offering exciting rewards and prizes. It will encourage more participation from your customers: it will also attract more new customers to your site. There are various tools that you could use to lodge giveaways on your landing page. Also, you can use social sharing to get word of your sweepstakes to go round. How easy is it for customers to get your site on search engines? The catch on optimizing your website is to get your site a good ranking so that your site comes top of the search results. According to studies by Chitika, an online ad network, the top listing on Google gets 33 percent of the traffic as compared to the second which gets about 18 percent. What does this tell you? You need to optimize your website by learning the guidelines that govern such engines: which include the use of revenant keywords and quality content. Good ranking translates to a broad audience. Creating content that will draw users’ interests will result in a jump-up in your traffic. 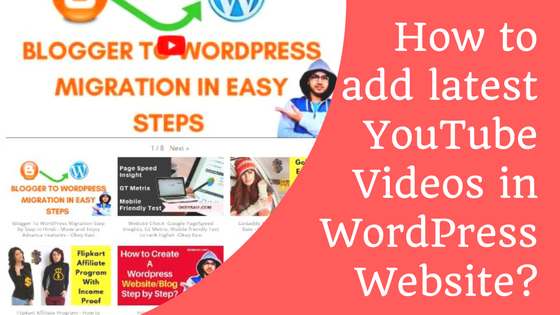 Make your videos, images, podcasts, and guides informative, exciting and engaging, and you will attest to how good the strategy is at charming new audience. Content marketing will also give you an upper hand in the ranking. With the mentioned strategies, you will be able to grow your SEO audience as big as you want it to be. So, I hope you have understood these 5 best tips to grow your SEO audience. If you follow this, then I am sure that your web traffic, your SEO, better reach to the right audience and a lot of other aspects will reach out it’s optimum stage soon. Read Next – Top 25 ways to increase website traffic. Jean Jennings is the content manager of Serpbook. Serpbook is an online platform that gives you information about everything you need to monitor, automate and report on your keyword rankings. It also provides you with local and global SEO rank tracking in real time for Google, Bing, and Yahoo. Thanks for the info….Very very valuable information. Very nice information share by you. Hey Ravi Sir It’s a nice post. Thanks for your awesome efforts. Wow Ravi sir , there is so much to learn still, even after years of doing this whole blogging thing! I appreciate your expertise and sharing of all of these different tips. I learn something(s) new every single day! Very informative post. Thank you for sharing this. Nice one. Thanx for sharing. I had sent you a mail. Please check it. You have mentioned the useful points, Thank you for sharing. Thank You. 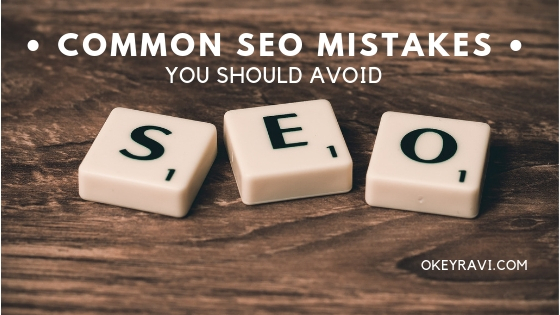 Follow these all SEO Tips and tricks. Hi Thanks for sharing Your amazing knowledge for seo. From your tips i create a website and now i apply your all tips on my website. And i am very happy because it is now growing. Great techniques and tips. I really like it. Thank you so much for sharing all this idea in a simple way. Awesome, You should follow these techniques to build up your SEO Audience. Hi, I really like your blog and the content of your blog is also very useful and important. Thanks for sharing your knowledge and I am looking forward to more amazing posts like this! It’s very helpful for us as we are currently building our platform. Thanks for this bhai. Awesome. Bhai I like your website. Very useful information. Thanks for sharing with us. Thank you Ravi for sharing such useful information related to SEO.